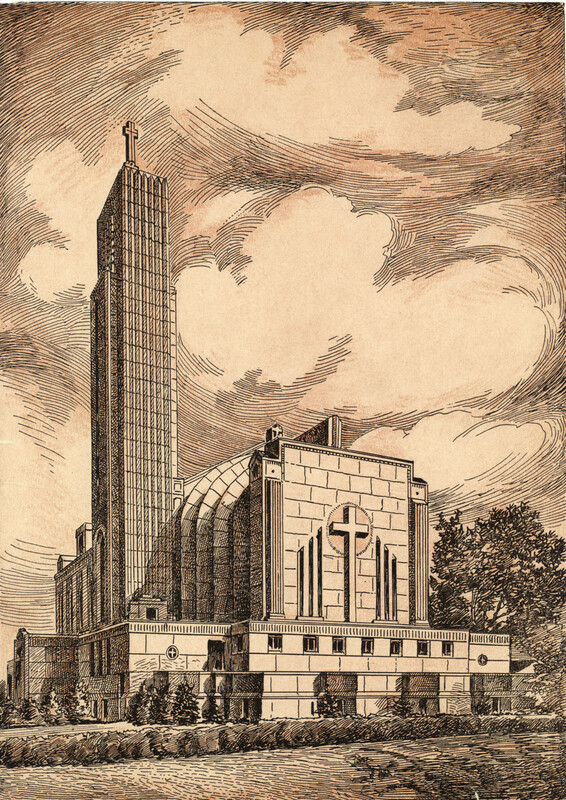 Designed in the Art Deco Style, Madonna della Strada Chapel opened its doors to the Loyola University Chicago Community in 1938. It is the University's main chapel. The Chapel was renovated in 1985 and most recenlty in July of 2006 and concluded in August of 2007.